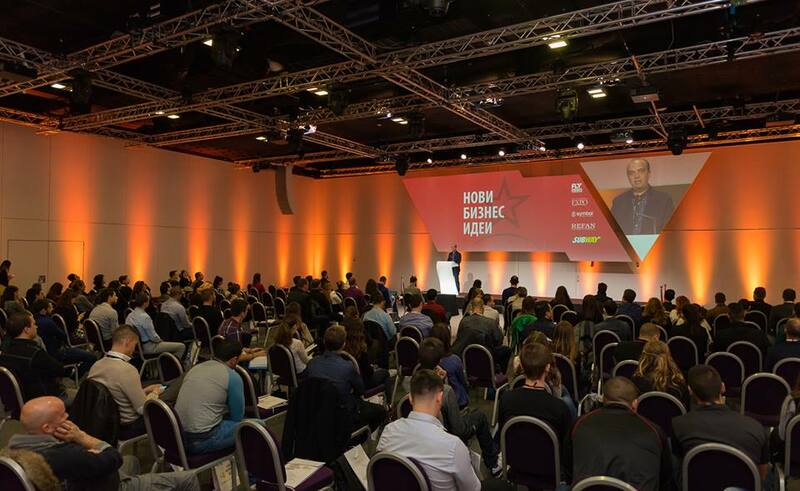 Getting involved in a conference that was one of the leading in the region for several years and that suddenly stopped, skipping a crucial year was not an easy task. 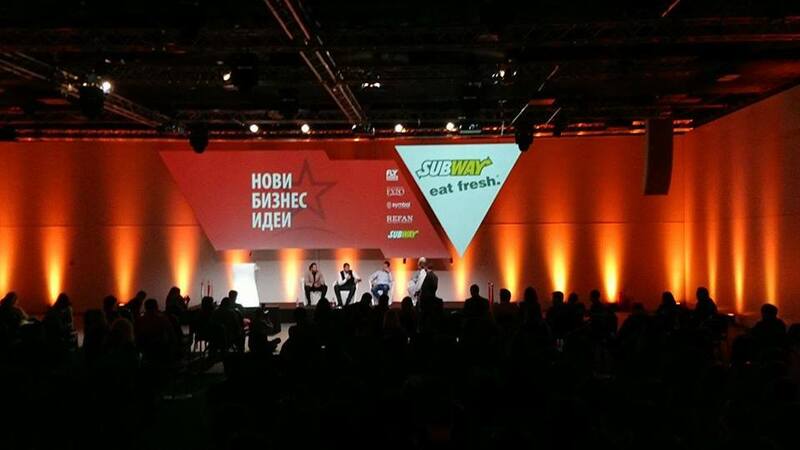 However, we always knew there is a gap between theoretically oriented lectures and the real business. 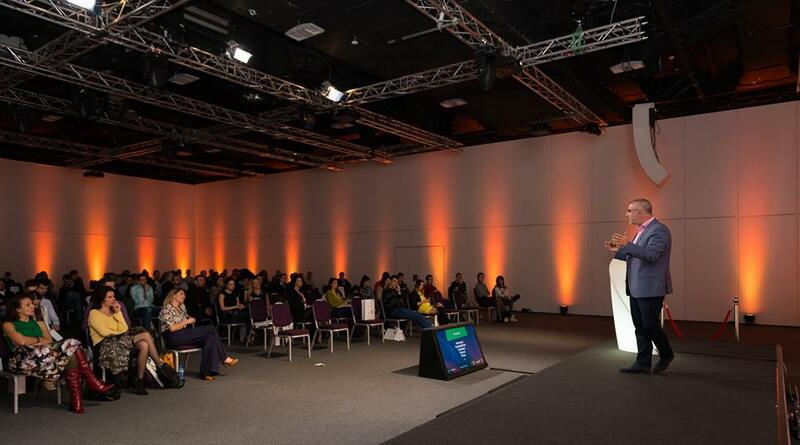 The primary goal of the New Business Ideas Conference was to have a more practical approach creating additional value for exhibiting companies and to help visitors choose the right partners and business solutions. 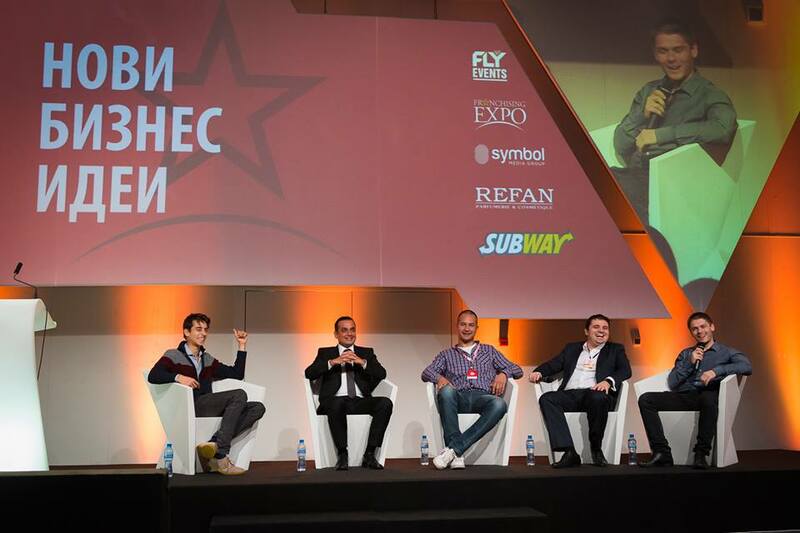 The conference was separated into five panels each aiming at a different aspect of the modern business – startups, franchising, entrepreneurship, growth management and going global. 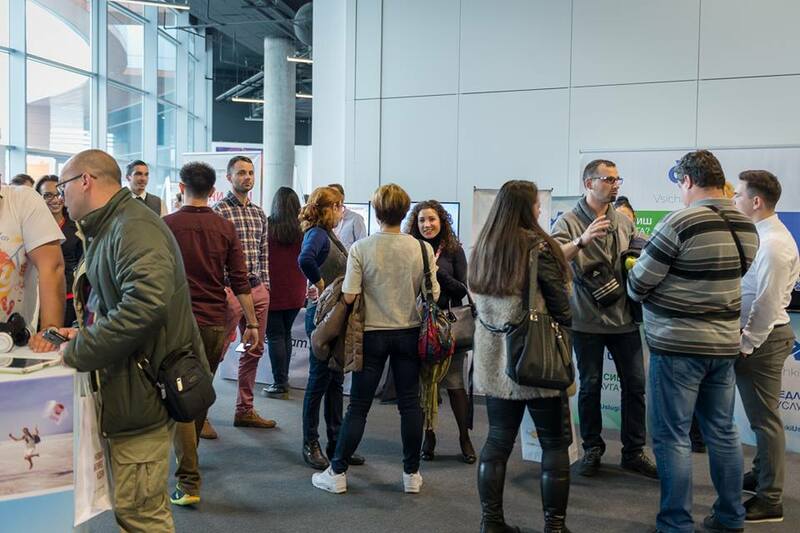 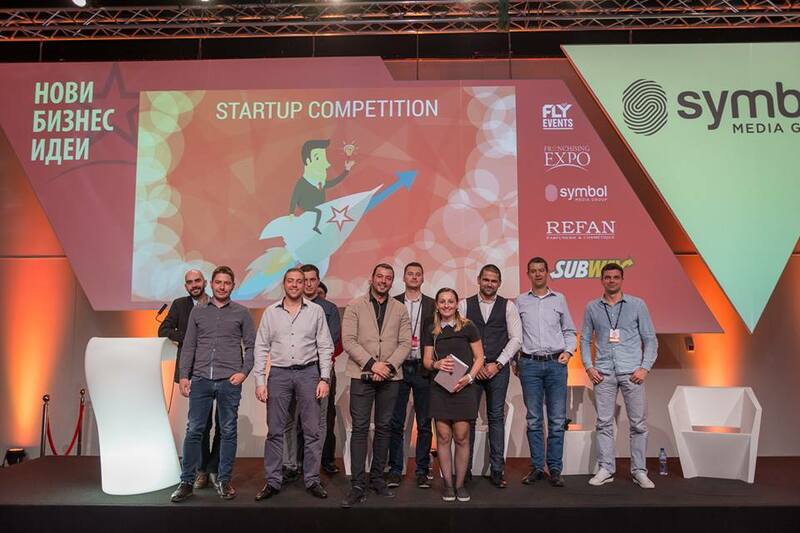 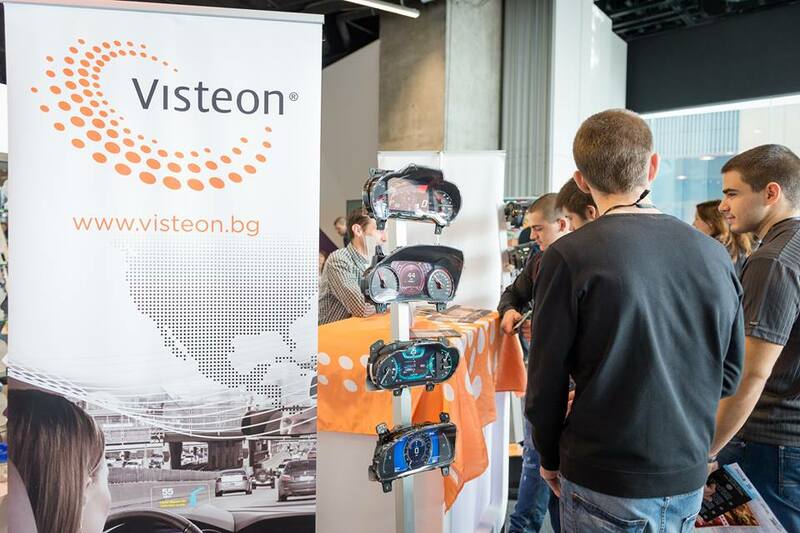 The results of this event were the rebirth of one of the biggest business conferences in Bulgaria in which took part of the most successful lecturers and brands in the region and worldwide!